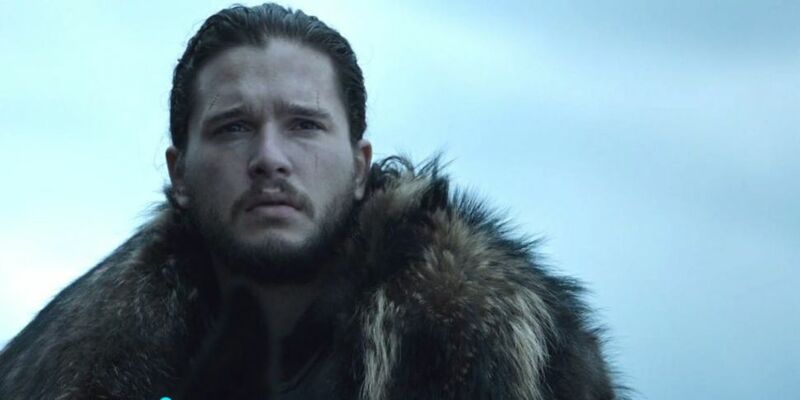 There's just two weeks to go until the premiere of Game of Thrones season 8. Brand new footage from the upcoming series has been released. There's no official version from HBO yet however, the clips are doing the rounds on social media. The clips show Jon and Arya finally reunite by meeting in Winterfell. Elsewhere, Dany is seen standing in front of a fireplace with her back turned to Jon. Tyrion is speaking in Winterfell’s great hall, Beric Dondarrion lights his sword and the Unsullied raise their shields. Varys is seen looking up at something in awe and Arya fights on the battlefield. Game of Thrones airs on Sky Atlantic on April 15th at 2am. It is also streaming on Now TV.